Spring has sprung, ladies and gents! 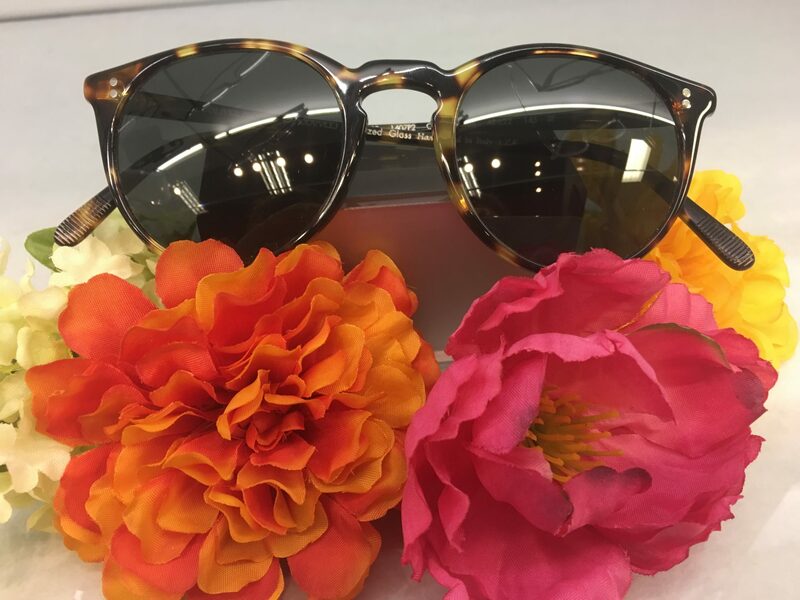 After this winter hibernation, I am ready and raring to show you my favorite sunnies for Spring Break. 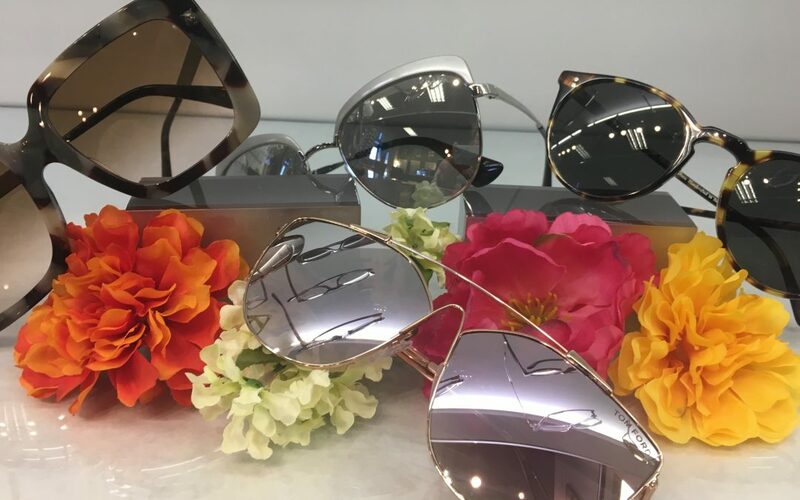 This is the time of year to whip out your favorite shades and protect your peepers, and if you’re in need of a fresh pair—Uptown Eyes is the spot for on-trend, fashion forward eye wear! 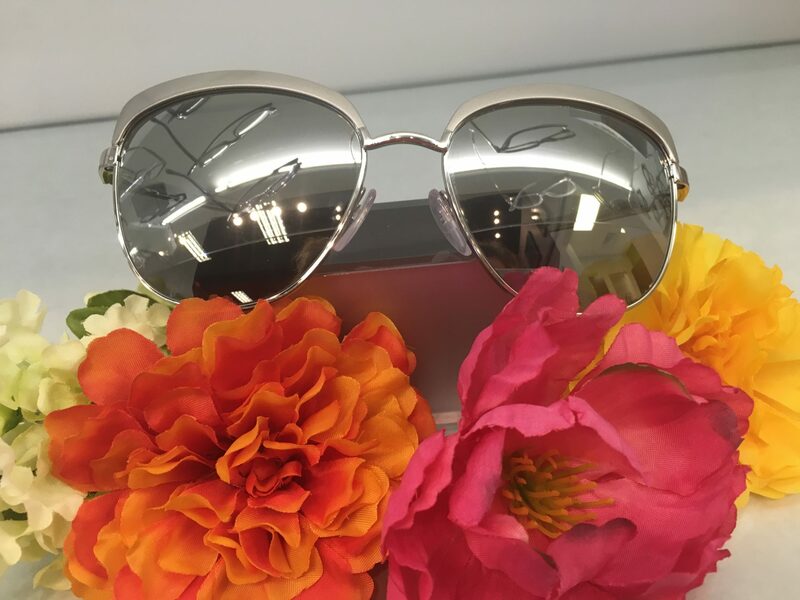 My first favorite is a little on the flashy side—this sunglass packs a punch with a rounded square, silver mirrored lens. Glamorous, indeed! Adjustable nose pads make this frame friendly for most faces. Thanks, Prada, for always making such a fashionable statement! 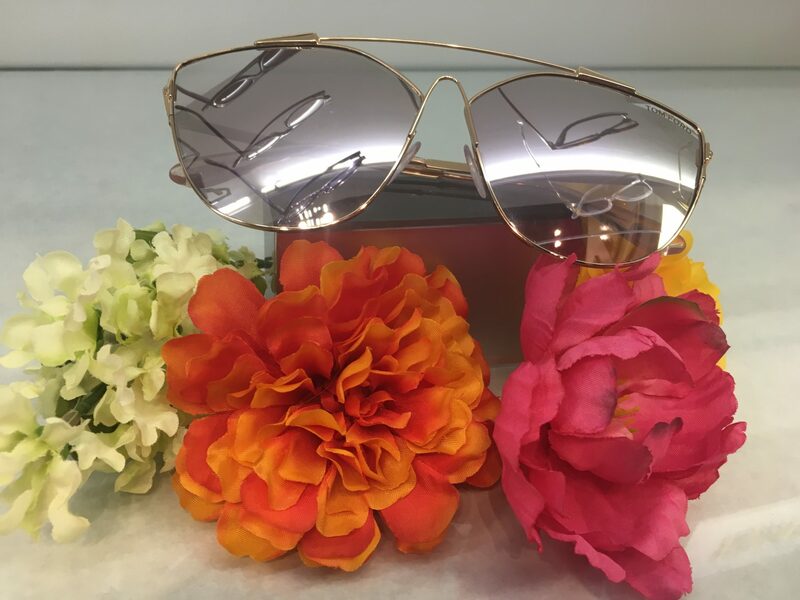 Next up, these O’Malley sunnies from Oliver Peoples are a total hot throwback to the 80s, when round tortoise sunglasses were king! Polarized lenses in this bad boy keep out the bad UV rays while keeping you in style. Clearly, I have a flair for the dramatic, as most of my favorite sunglasses are large and in charge—this frame is no exception! 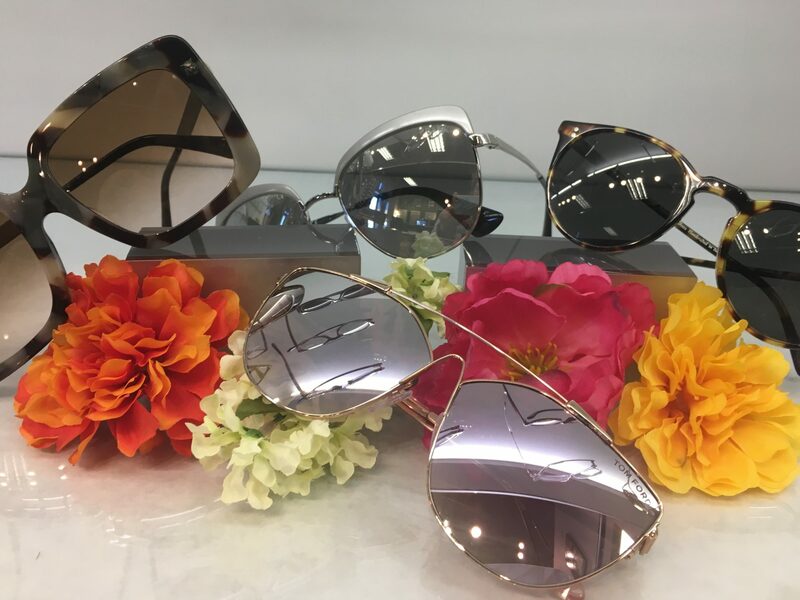 Tom Ford is slaying with these gorgeous and lightweight mirrored geometric frame. Rose gold is still hot, and that flash mirror lens is stellar! Last, but certainly not least is a small sampling of Uptown Eyes’ newest acquisition: GUCCI! 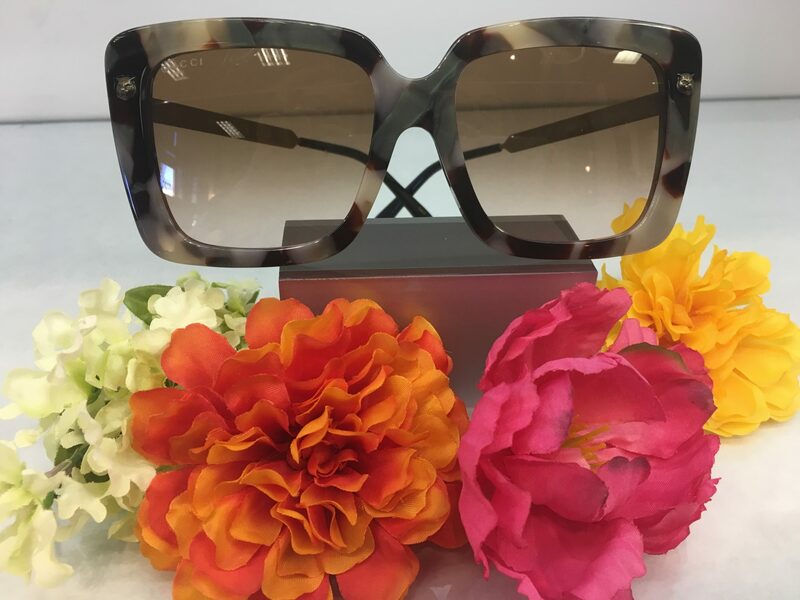 This oversized square frame screams drama and with the subtle details of the opalescent tortoise and temple embellishments, it’s a safe frame for everyday wear despite is size. Elton John would be proud, don’t you think? Thanks for checking out my fresh favorites this month. Keep those peepers peeled for more! Love yourself, your neighbor, and your peepers!